Today is a good day to find a new job. 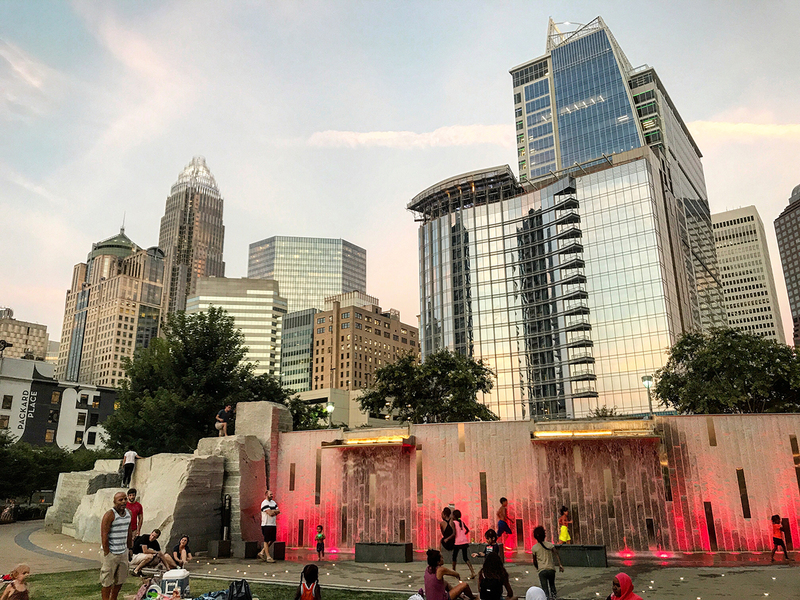 Check out 50 open positions with cool Charlotte-area companies. 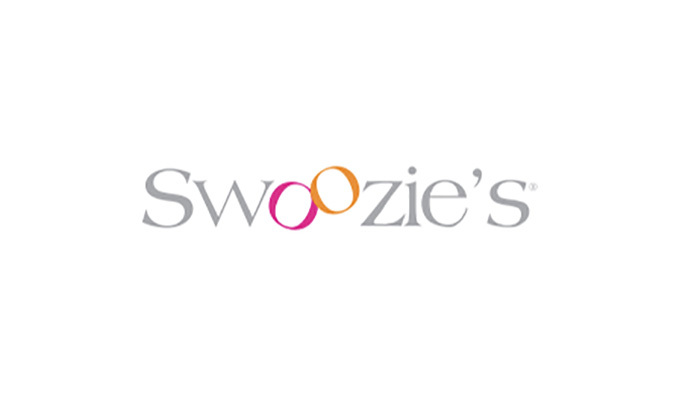 Sales Associate & Lead Receiving at Swoozie’s. Apply. Coordinator, Sports Marketing (ACC Network) at ESPN. Apply. VP of Demand Generation at AvidXchange. Apply. Content Strategy Manager at NASCAR. Apply. E-commerce Data Analyst at Care.Club. Apply. Client Success Account Representative at Meltwater. Apply. Account Manager at Flexcare Medical Staffing. Apply. Marketing Communications Account Executive at Central Piedmont Community College. Apply. Chief Marketing & Communications Officer at BB&T. Apply. Business Development Associate at Opendoor. Apply. Content Marketing Manager at KAX Media. Apply. VP of Business Solutions at CPI Security. Apply. Executive Assistant at The Ability Experience. Apply. Executive Director at Women’s Impact Fund. Apply. Learning Designer at Lowe’s. Apply. Front Desk Professional at Diamonds Direct. Apply. Branch Mortgage Loan Coordinator at Bank of America. Apply. Dietitian Nutritionist – Children’s Specialty Center at Atrium Health. Apply. Eye Intern Training at Charlotte Eye Ear Nose & Throat Associates, P.A. Apply. Pest Specialist at Killingsworth Environmental. Apply. Helpdesk Technician at Wyndham Capital Mortgage. Apply. Project Manager at Jones Grove IT Recruiting. Apply. Healthcare Recruiter at Flexcare Medical Staffing. Apply. Office Manager/Administrative Assistant at Beverly Allen Interiors. Apply. Office Administrator at QC Catering. Apply. Apartment Specialist at Charlotte Leasing Company. Apply. Marketing Associate at RISE Health. Apply. Business System Administrator at Girls On The Run International. Apply. Admin/Executive Assistant at M. D. Andersen, CPA P.A. Apply. Part-Time Data Entry Professional at Charlotte Symphony Orchestra. Apply. Talent Sourcer at Torrent Consulting. Apply. Partnership Development Associate – Charlotte at Improve It!. Apply. Mortgage Loan Processor at Wyndham Capital Mortgage. Apply. SQL Developer at Jones Grove IT Recruiting. Apply. HR Generalist – Talent at Charlotte Eye Ear Nose & Throat Associates, P.A. Apply. Mold Technician – Crew Leader at Killingsworth Environmental. Apply. Physical Therapist at OrthoCarolina. Apply. Associate Vendor Manager at Bank of America. Apply. Membership Information Coordinator at Myers Park Presbyterian Church. Apply. South End Programs Coordinator at Charlotte Center City Partners. Apply. Executive Assistant at Carolina Handling. Apply. Senior Property Accountant at Somerset Apartment Management, LLC. Apply. Interaction Designer at CapTech Consulting. Apply. Sales Agent at Wyndham Capital Mortgage. Apply. Business Support Manager at Bank of America. Apply. Accounting & Finance Associate at Elements Brands. Apply. Production/Packaging Team Member at Sycamore Brewing. Apply.